As champions of customer-centric businesses we level the playing field. Bringing deserved attention to property professionals that deliver exceptional customer service and value. We know good old fashioned customer service is key to delivering the long term profitability of your business. Honest customer feedback keeps your team focused on delivering exceptional service. Reward your team for all their efforts at our yearly ESTAS awards, the most prestigious in the property industry. Deliver exceptional customer service with a helping hand from those who know best - the customers. Our review platform grants you access to all of their experiences, good and bad. Starting conversations that help build relationships that last. Finding a new home is one of life’s biggest challenges. 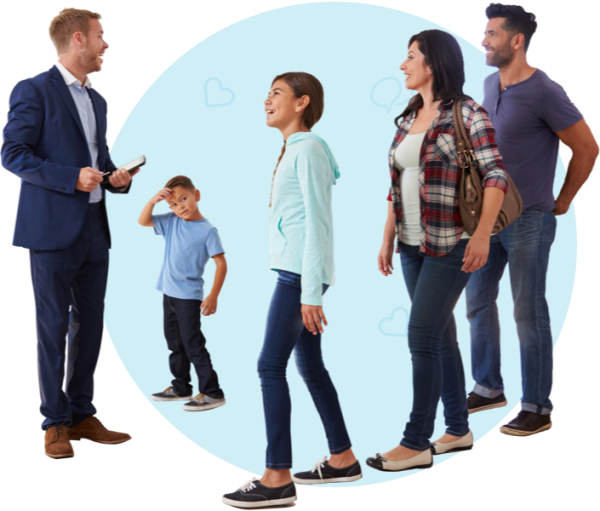 By looking for the ESTAS official mark, customers searching for an estate or letting agent, conveyancer or mortgage advisor are guaranteed peace of mind and the service they deserve.  Honest customer feedback helps us recognise and champion property professionals that provide exceptional service. 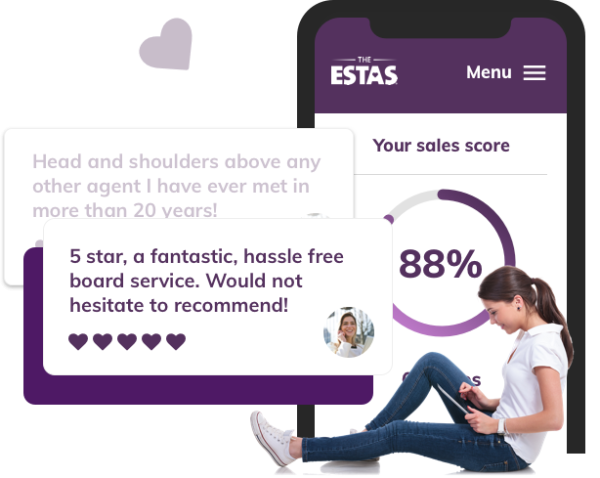 ESTAS gives you the stamp of approval that clients are looking for.